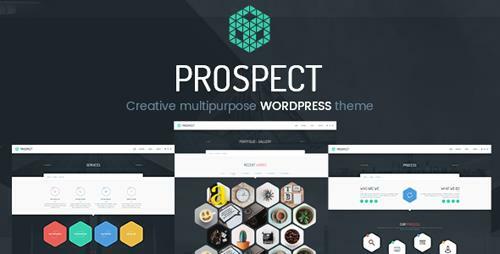 �Prospect� is a unique and flexible Creative Multipurpose WordPress theme, suitable for a wide variety of websites. This theme offers many various possibilities which will help you easily create a beautiful, stunning and unique website. This theme is applicable for creative agencies, corporate websites, personal blogs, product-oriented sites and may other various site types! This theme looks great on tablets and mobile devices due to its responsive design and retina graphics. It comes loaded with various page types, wide and boxed layouts, includes unlimited color schemes, great amount of fonts, icons and more. 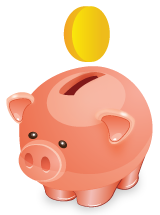 Highest quality of code, extended and easy-to-read documentation, prompt and qualified support are the key features �Prospect� is standing out with.